Parable of the Sower. 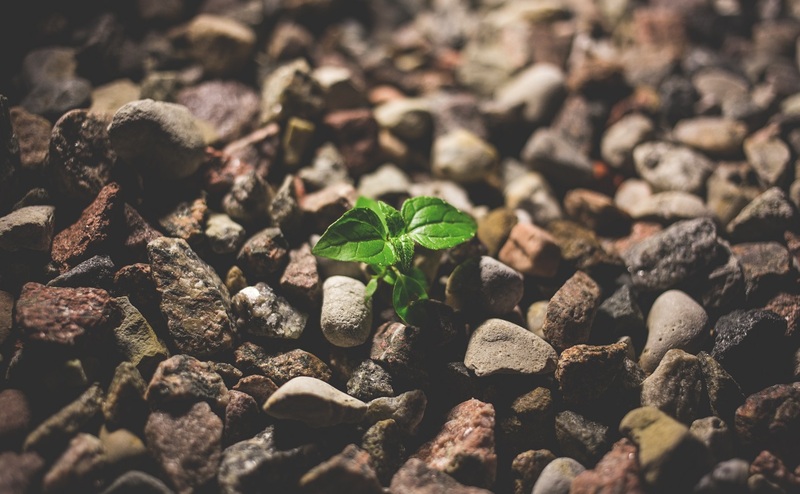 Image of seedling by Pexels via Pixabay. John W. Welch and Greg Welch, "Parables and Metaphors of Jesus," Charting the New Testament, 7-7. John W. and Jeannie S. Welch, The Parables of Jesus: Revealing the Plan of Salvation (American Fork, UT: Covenant Communications, 2019). 1. Susan Howe, “Parables,” in Encyclopedia of Mormonism, ed. Daniel H. Ludlow, 4 vols. (New York, NY: Macmillan, 1992), 3:1060. 2. “We draw the conclusion then, that the very reason why the multitude, or the world, as they were designated by the Savior, did not receive an explanation upon his parables, was, because of unbelief.” Letter to the Elders of the Church, 30 November–1 December 1835, online at www.josephsmithpapers.org. 3. Letter to the Elders of the Church, 30 November–1 December 1835, online at www.josephsmithpapers.org. 4. “The kingdom of Heaven is like a grain of mustard seed, which a man took and sowed in his field, which indeed is the least of all seeds, but when it is grown it is the greatest among herbs, and becometh a tree, so the birds of the air come and lodge in the branches thereof. Now we can discover plainly that this figure is given to represent the church as it shall come forth in the last days. Behold the kingdom of Heaven is likened unto it. Now what is like unto it? Let us take the Book of Mormon, which a man took and hid in his field; securing it by his faith, to spring up in the last days, or in due time; let us behold it coming forth out of the ground, which is indeed accounted the least of all seeds, but behold it branching forth; yea, even towering, with lofty branches, and God-like majesty, until it becomes the greatest of all herbs; and it is truth, and it has sprouted and come forth out of the earth; and righteousness begins to look down from heaven; and God is sending down his powers, gifts and angels, to lodge in the branches thereof.” History, 1838–1856, volume B-1 [1 September 1834–2 November 1838], online at www.josephsmithpapers.org.